The Elves have been very busy preparing these Free Santa Ringtones for your smart phone. Please take and use them over the festive season. Santa couldn’t wait to record them for you. 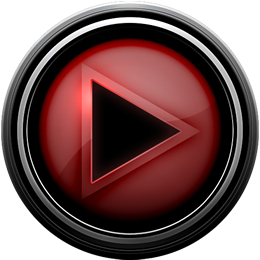 So, why not preview and download them in MP3 or M4r format for Android or Apple devices. Watch the video for instructions. No charges and no catch. It’s Christmas, they are totally FREE. 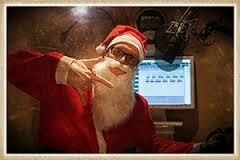 Free Santa Ringtones Also check out the Free Festive Apps and Free Santa Text Alerts too.